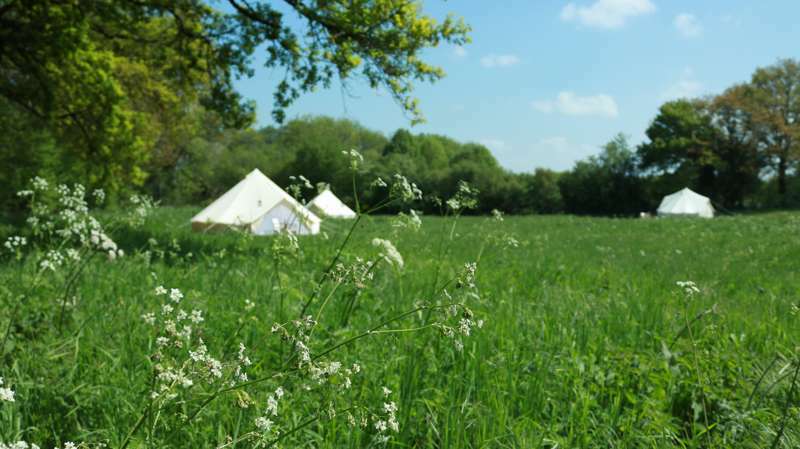 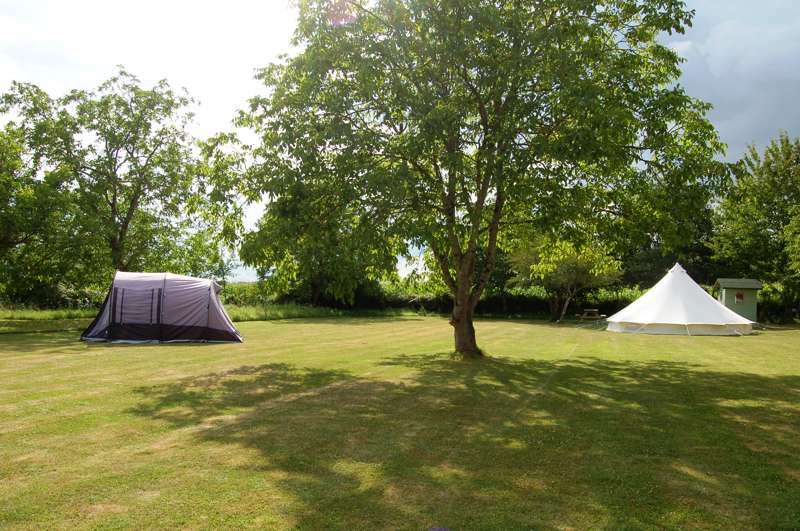 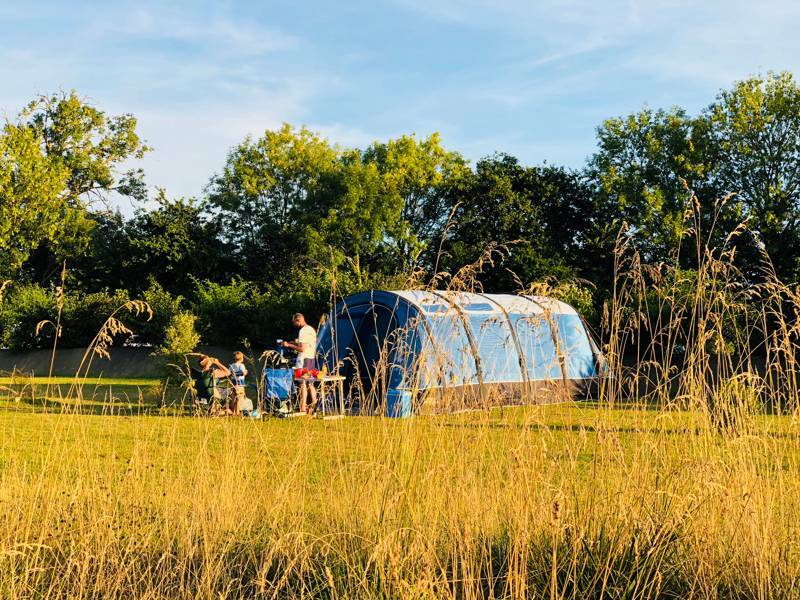 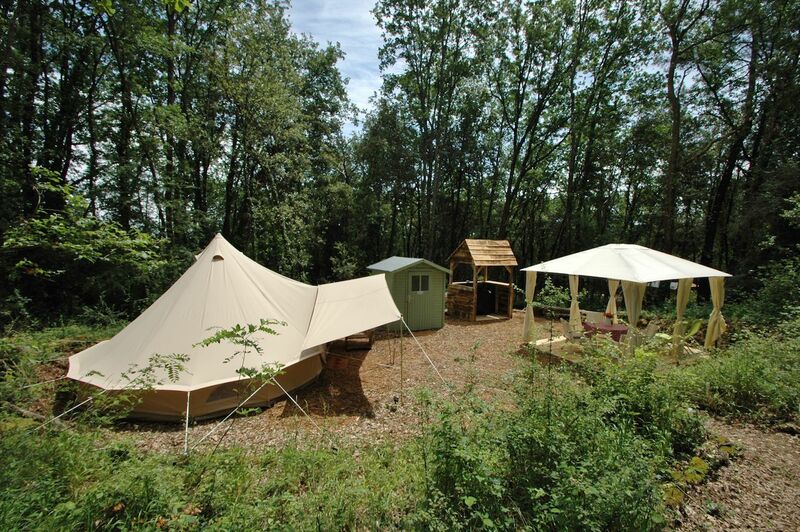 bell tent glamping in France at Bell Tent Glamping in France , Love glamping in a bell tent? 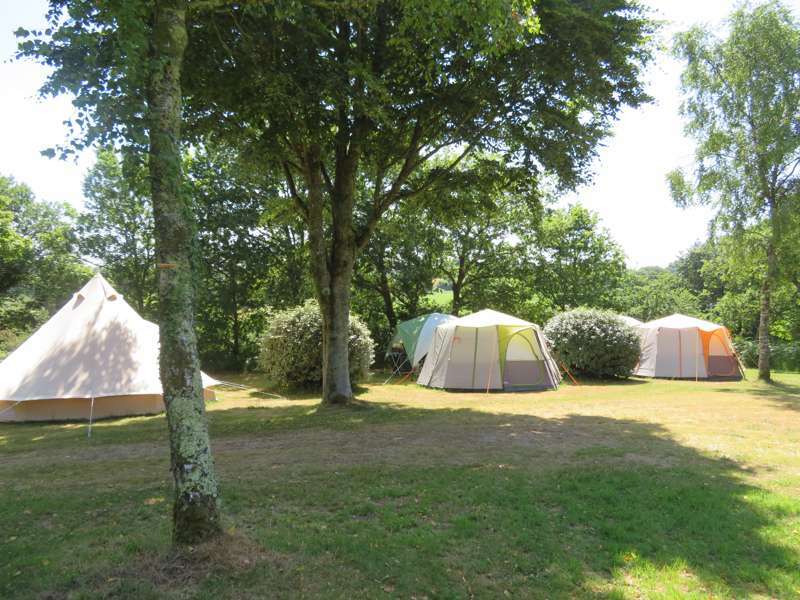 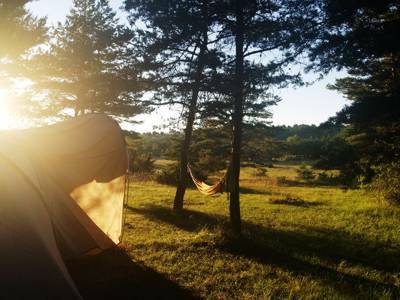 France has an array of bell tent sites for you to camp at, ranging from glamping spots in Limousin and Languedoc, to sites close to Paris. 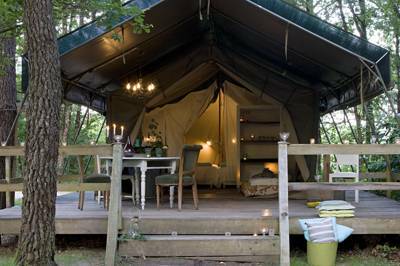 Read on and book at the best price today.